Is Cremation the Right Choice for you? With cremation rates in the U.S. at an all-time high, and experts estimating that rate will reach nearly 80 percent by 2035, one thing is clear: The way Americans are handling their final arrangements is changing. In the past, families have typically followed tradition, often with a visitation, ceremony, reception, and burial – sometimes in a family estate at a local cemetery. While the answer is deeply personal, we can provide information to help you think through your options. Cremation is simply the process of reducing the human body to particles and bone fragments using high heat and flame. At the end of the cremation process, bone fragments are processed to a consistent size and placed into a temporary or permanent urn. 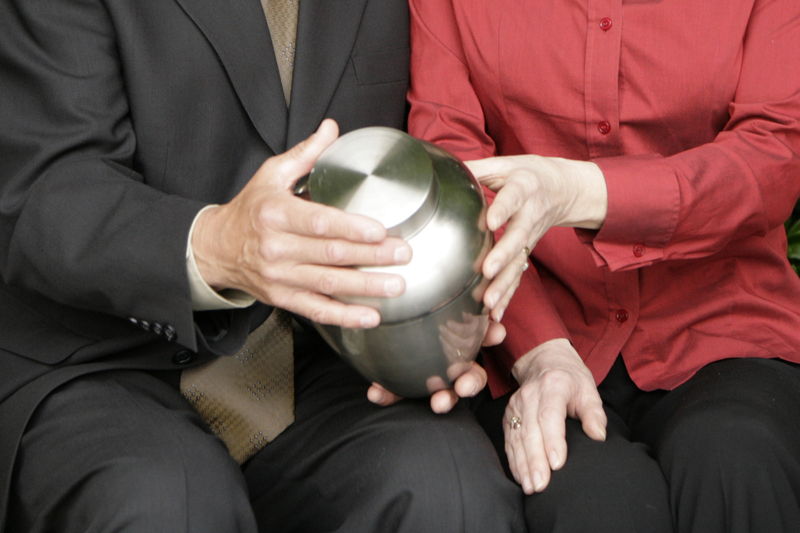 How do I know if a cremation provider is trustworthy? There are far too many heartbreaking stories reported every month about families who suffer devastation after a cremation mix-up. The bottom line is this: No family should ever have concern about their funeral home and cremation provider. This is why Cremation with Confidence™ is so important. Cremation with Confidence™ providers pledge to abide by a strict ethical code and perform cremations according to a 10-step process. This system of checks and balances offers families peace of mind that their loved one never leaves the care of trusted funeral professionals. Can my family have a funeral or memorial service and viewing before or after cremation? In a word, yes. You can celebrate a loved one’s life in many and varied ways that are highly personal before or after cremation occurs. A simple, direct cremation is not best for everyone. In fact, it’s not best for most people. Having some kind of service that honors the loved one can be an important role in the grief healing process. What are my options for final arrangements? There are many choices about what to do with cremated remains. Nearly 40 percent of cremated remains are returned to families, who may opt to place them in a unique and beautiful urn or create keepsake jewelry. An additional 37.1 percent of cremated remains are buried at a cemetery, while approximately 20 percent choose to have their cremated remains scattered at a meaningful location outside the cemetery. Almost 9 percent are placed in a columbarium and 1.6 percent are scattered at a cemetery itself. Whether you choose burial or cremation, it’s crucial to know you can trust your cremation provider. The Cremation with Confidence™ Guarantee offers additional peace of mind when you need it most. CLICK to find a Cremation with Confidence™ provider in your area.